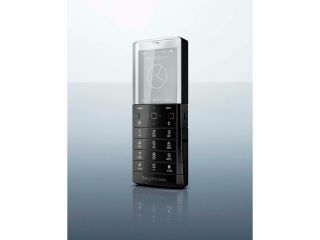 Sony Ericsson has decided its new see through phone, the Pureness, will not be offered through the usual distribution channels. Instead, it will apparently be offered through outlets such as Selfridges and design museum shops, according to Brand Republic. And it won't be cheap either - if you're after a low spec phone with the world's first translucent screen, then you'll need to shell out £530 notes. Set for a November UK release date, the Pureness will be promoted as a design piece rather than a technological marvel, according to head of Brand at Sony Ericsson Cathy Davies. She said it would be an 'iconic niche product, not mass market' which makes a lot of sense at the price. Previously known as the Kiki, the Pureness is in direct opposition to the smartphones from Sony Ericsson, the Xperia series and the forthcoming Satio, as the brand looks to keep its quirky design department working despite falling profits.